We have worked on three different and yet influential revolutions: French, Industrial and Russian. 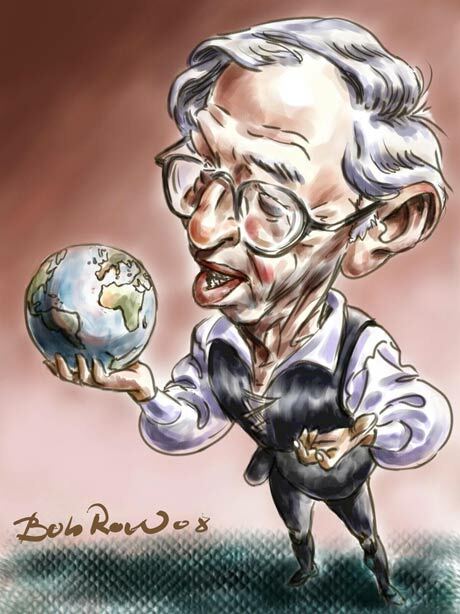 In this last term, we shall focus on the writing of one of the most renowned historians of our times: Eric Hobsbawm. In his book The Age of Revolution Hobsbawm argues that between 1789 and 1848 two revolutions together changed the course of European history, the French and Industrial revolutions. To start, watch this introductory video and read these short articles to learn more about this talented historian. This entry was posted in AS HISTORY S5 2016. Bookmark the permalink.